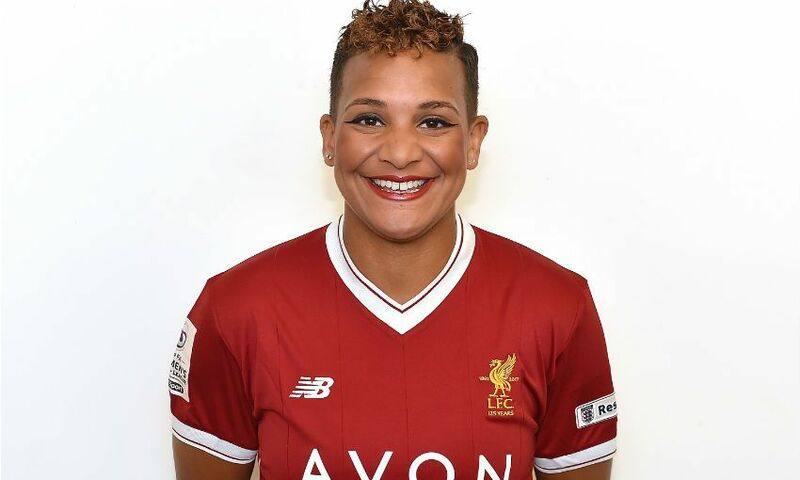 Liverpool Ladies FC can today confirm that Shanice van de Sanden has agreed a transfer to Women’s Champions League holders Olympique Lyonnais Feminin. Winger Van de Sanden, who won the European Championship with host nation Netherlands in the summer, has decided to move to Lyon, the current French and European champions. On her transfer, Van de Sanden said: "I have loved my time at Liverpool Ladies and feel I have taken my game to the next level since moving here in 2016. I have made friends for life and will take away some fantastic memories. "This was a really tough decision to make as the squad at Liverpool Ladies is one with big potential. However, the chance to play for the current Women’s Champions League holders was too good an opportunity to turn down and one that I am really excited about." Everyone at Liverpool Ladies thanks Shanice for her valuable contribution to the club and wishes her the best of luck for the future.